Jack Bullock & Mike Lewis - Alfred Publishing Co., Inc. 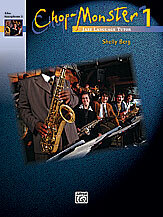 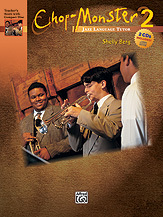 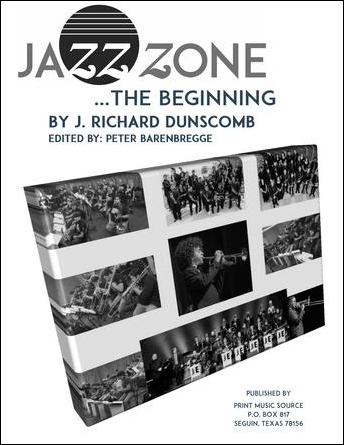 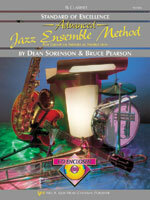 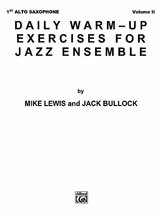 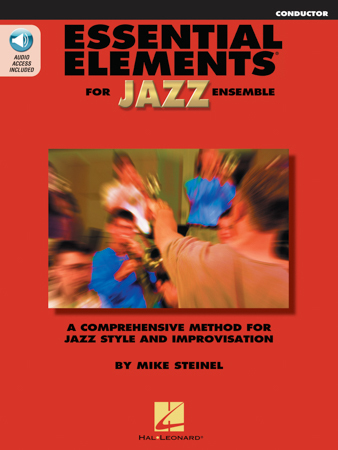 Here's everything you need to start a beginning jazz ensemble! 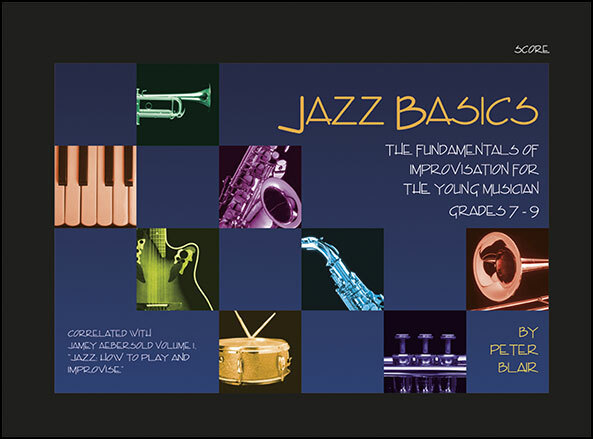 It doesn't matter if you're knowledgeable in the field of jazz, this method will get you and your students swinging the right way in no time. 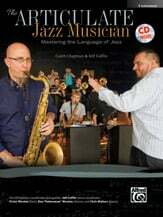 Doug Beach & George Shutack - Kendor Music, Inc.
Stroud - Alfred Publishing Co., Inc.